Mostly sunny. High 66F. Winds NNW at 10 to 20 mph.. The Grapeland High School girls' basketball team began the Conference 2A-Region III playoffs thumping Frost 78-38 on Monday at Fairfield High School's Eagle Gymnasium. FAIRFIELD — The Grapeland High School girls' basketball team began the Conference 2A-Region III playoffs thumping Frost 78-38 on Monday at Fairfield High School's Eagle Gymnasium. The outcome was never really in doubt for the Sandiettes, who established a 30-5 lead by the end of one quarter. 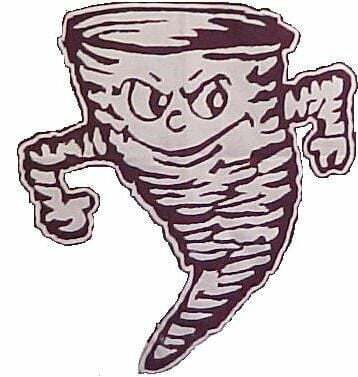 Grapeland (24-8) will play Moody (21-8) in an area round game on Thursday at Groesbeck. Sandiettes' head coach Anthony Decello reported the game will begin at either 6 or 6:30 p.m.
Five Sandiettes scored in double figures, with Hannah Chipman and Teira Jones both scoring 17 points. Chipman connected on 6-of-7 free throws and one 3-pointer. Jones was 7-of-12 from the line. Overall, Grapeland canned nine 3-pointers, paced by four treys from Keaundra Harris and three from Ragan Bowie. The Sandiettes made good on 13-of-22 free throws overall (59 percent). Kinsley Fuller was the lone Frost player to score in double digits with 10, including 5-of-8 from the free-throw line. Jimena Perez added eight.